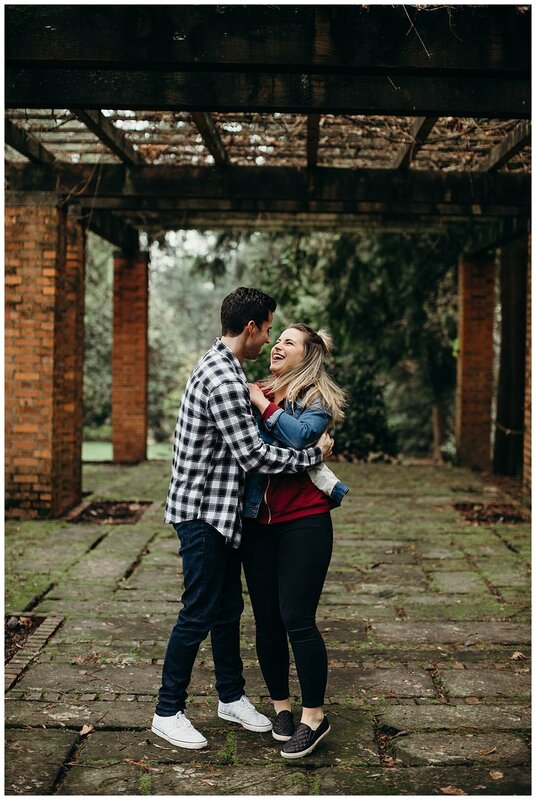 Lauren and I followed each other on the gram for a while, and then she came up to me at a local bridal show and said “ Omg i was hoping youd be here” and the rest is history. 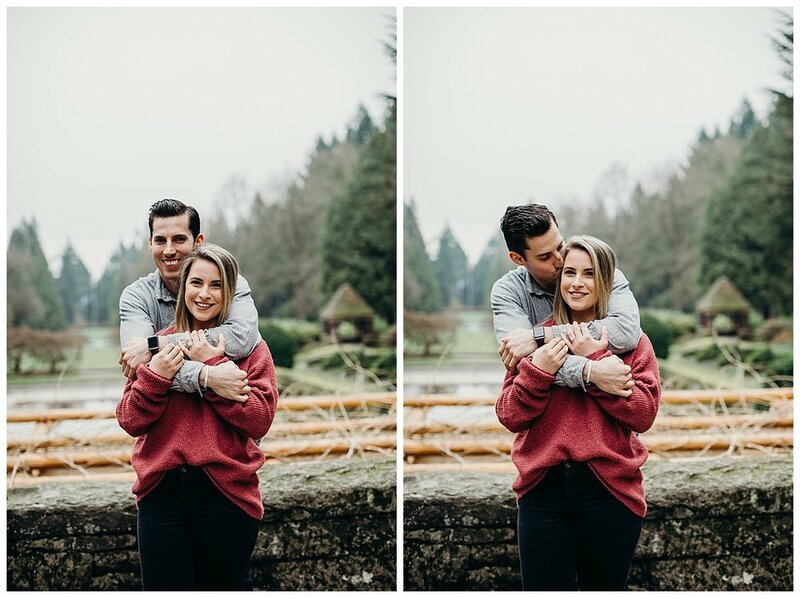 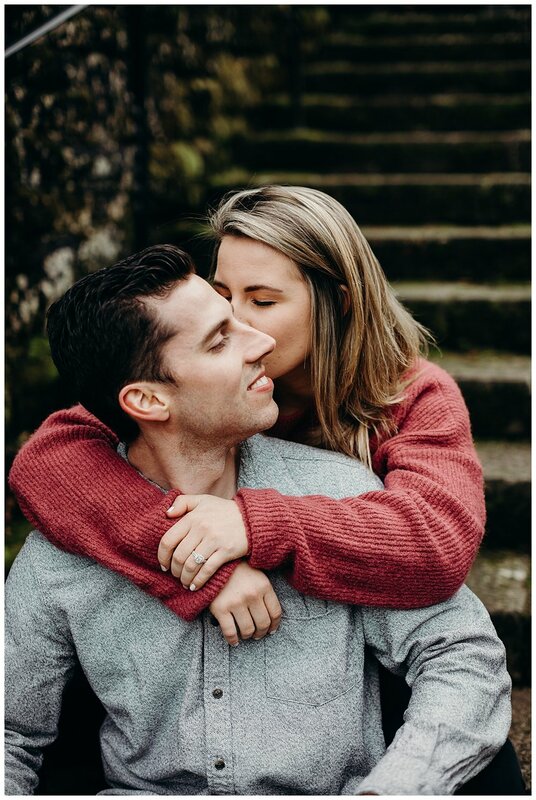 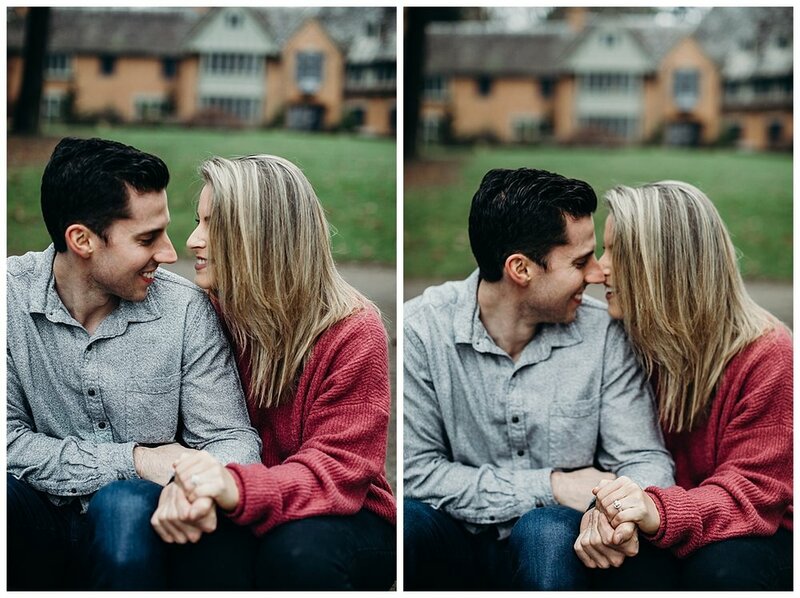 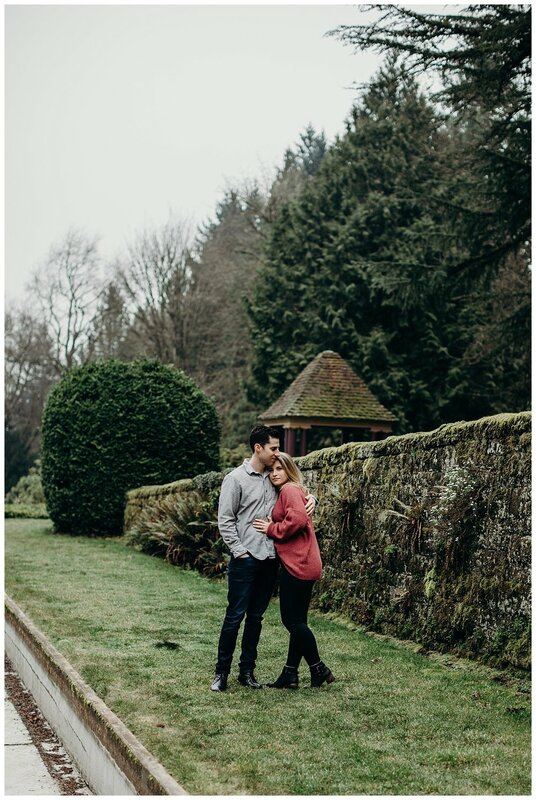 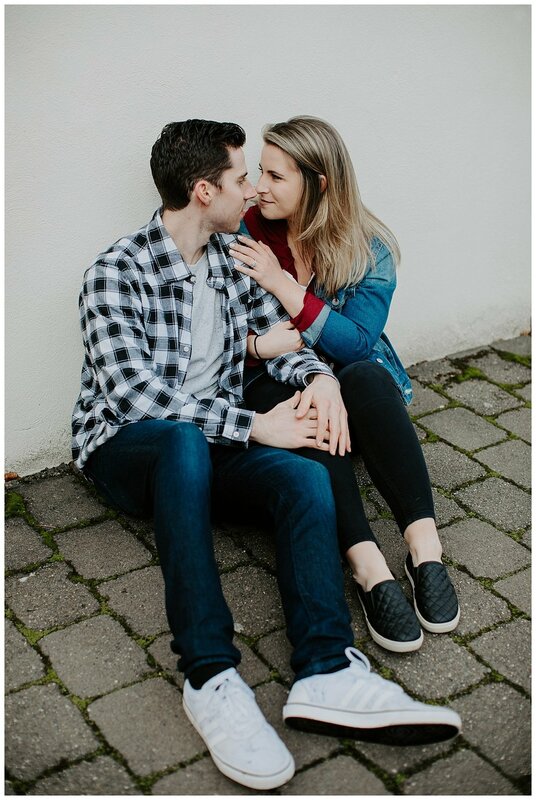 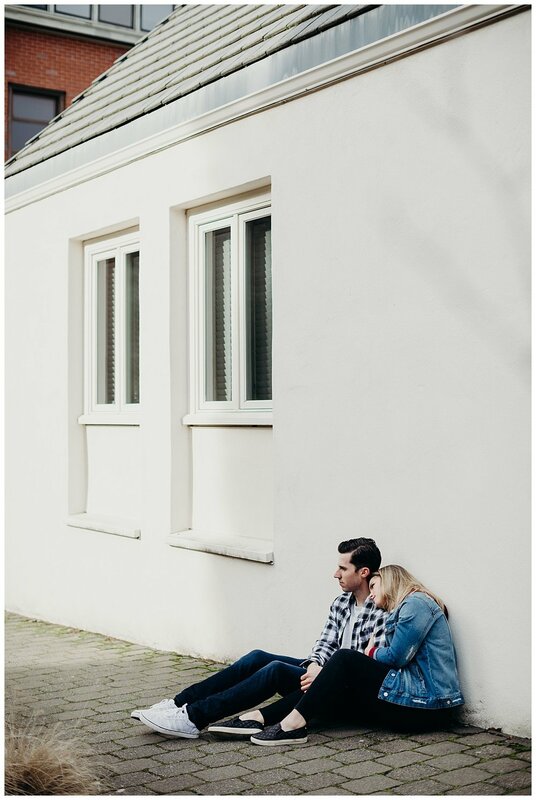 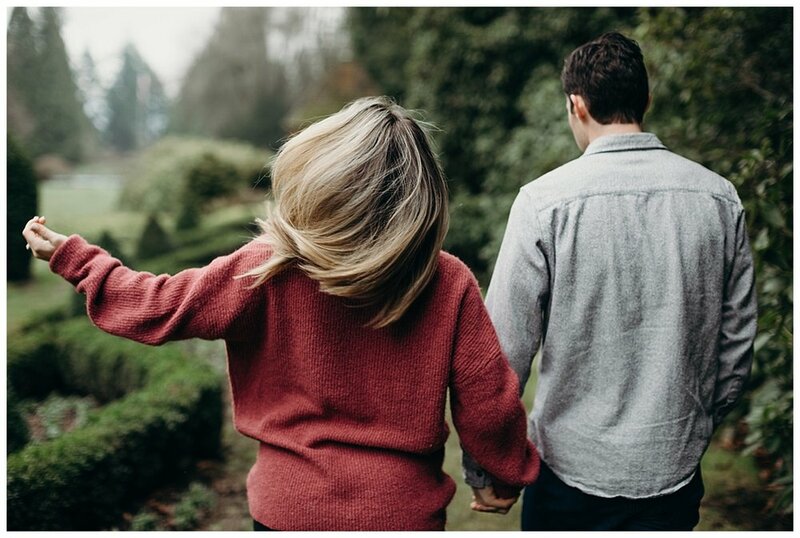 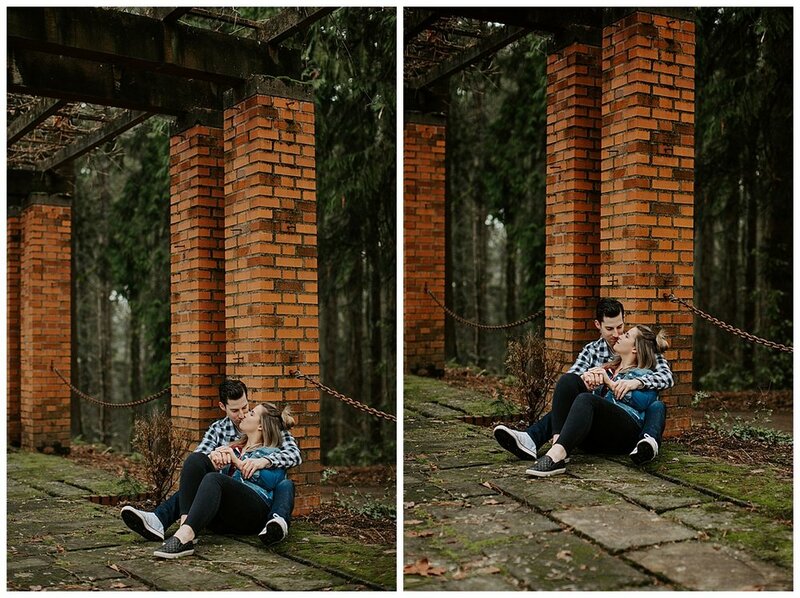 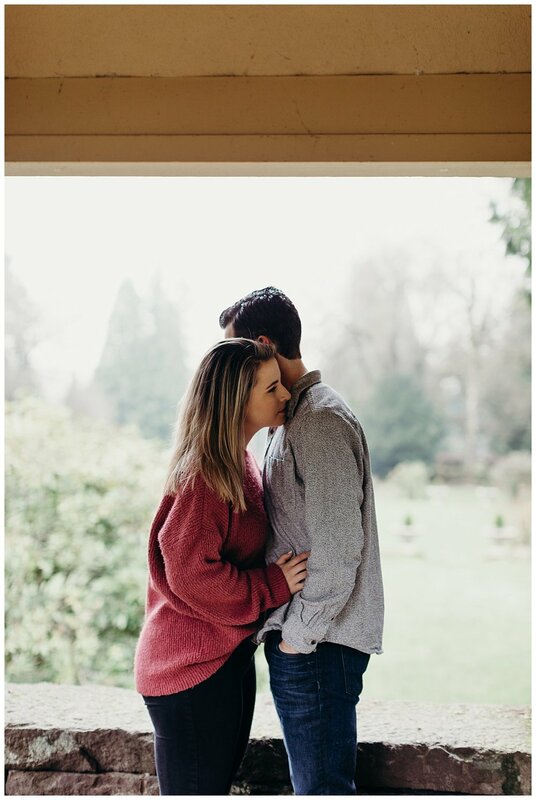 I met them for their engagement session on a perfect foggy January afternoon. 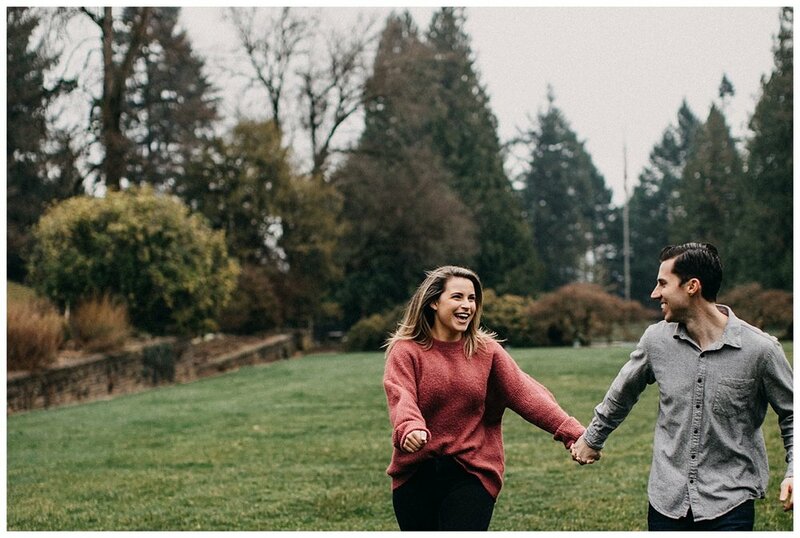 They’re so goofy and chill and most importantly absolutely in love with each other. 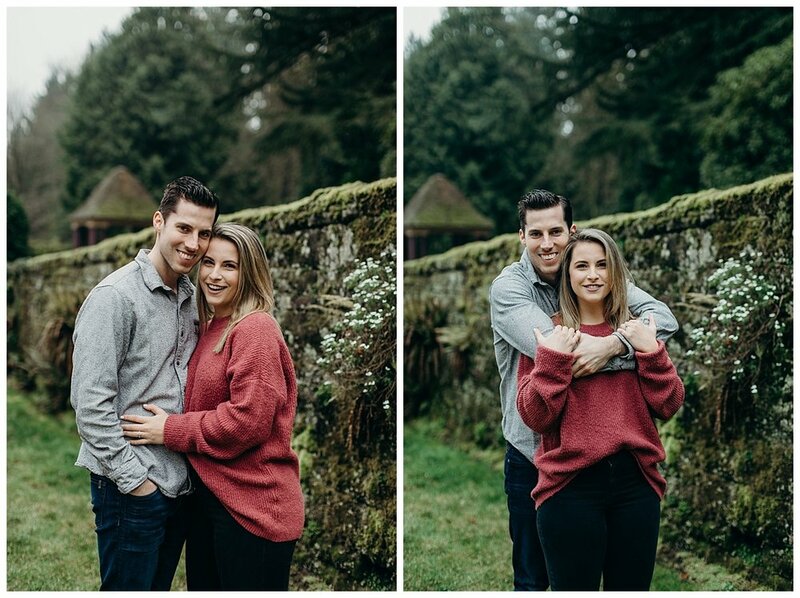 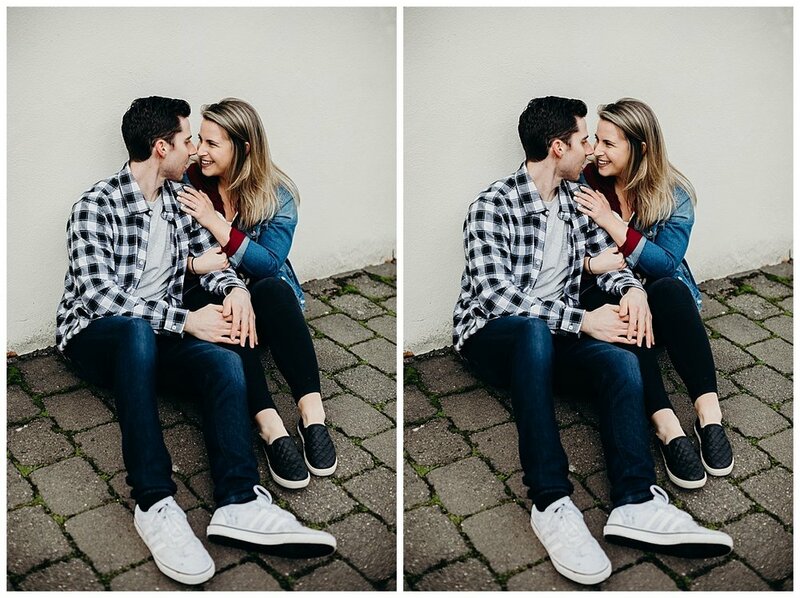 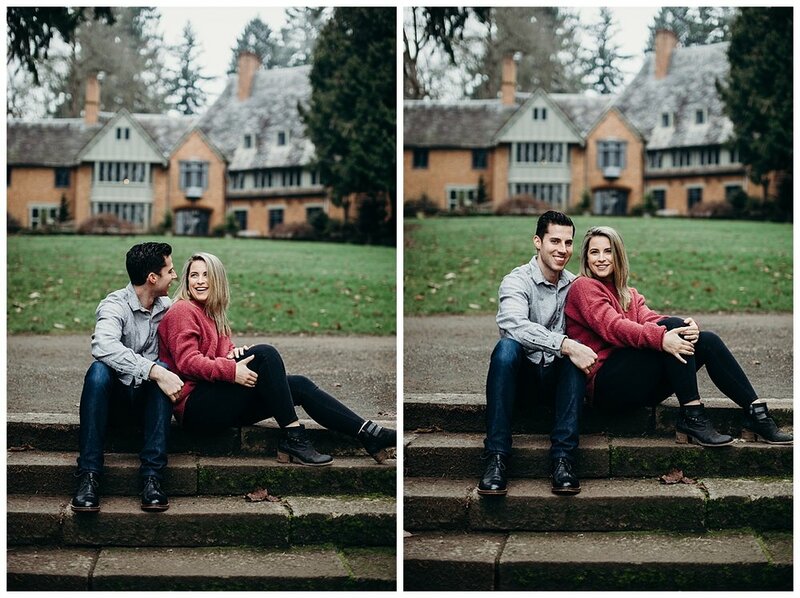 I am so pumped for their wedding this year!